While you’ve no doubt heard we’re the best full-service pawn shop around, we also have an expertise in diamonds, whether you’re selling or purchasing. Specializing in both buying and selling all kinds of items, we’ll always give you a fair price, whether we’re purchasing something or you are. If you’ve got a piece of jewelry or a watch that’s in need of repair, adjustment, or replacement, we’ve got experts on-site who can make your accessory work and feel like new. 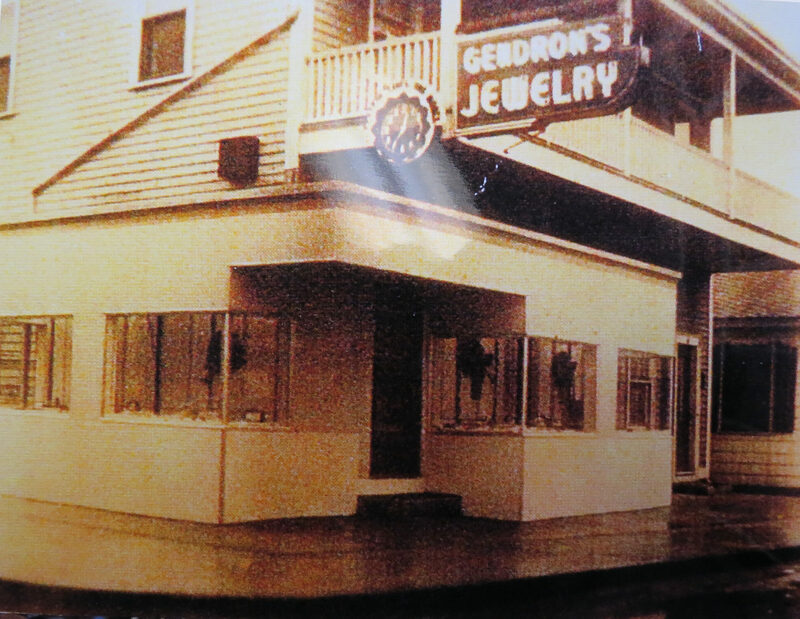 Considered the best and largest pawnshop in Rhode Island, Gendron’s Jewelers in West Warwick was established in 1893. More than a century later, our shop is still located in West Warwick as well as owned and managed by the Gendron family. Providing superior quality, value, and personal service to every customer is our trademark, and this is what has earned us a stellar reputation over the years. Stop by our new location on Cowesett Avenue, and take a look around today! Our business offers a variety of products and services. When your jewelry or watch needs to be fixed, turn to us for on-site repair. If you want to buy new valuables instead, you can choose from the many items for sale at our shop. You can visit us when you’re looking to sell a valuable item for a reasonable price. We buy diamonds, gold, silver, and coins, and we offer cash loans for them. Additionally, we offer top dollar for your valuables and diamonds in cash. All you have to do is bring them into our store. Don’t forget to take your valid state-issued ID or passport with you. Together, we will agree upon a fair price for the loan on your item. Our trained professionals can work on nearly every watch brand, from Timex to Rolex. From wristwatches and pocket watches to quartz and automatic watches, our team has the tools to make them work as good as new. 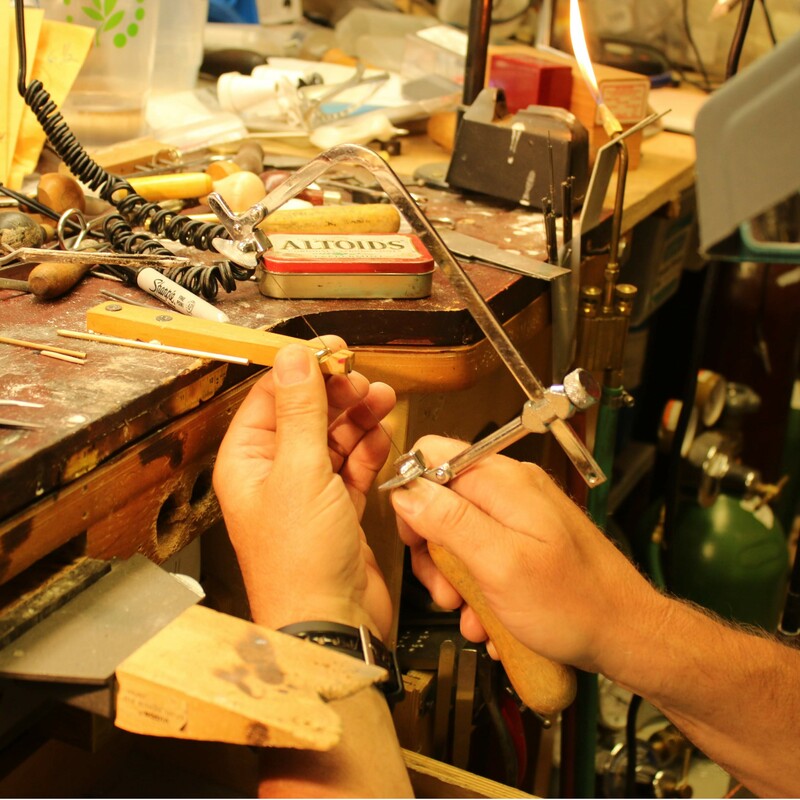 Let us preserve, restore, and repair your favorite jewelry. Our professionals provide services that keep your treasured pieces functional, sturdy, and luxurious. Now, you can enjoy your jewels for a lifetime! Our expert gemologists are skilled at determining the value of a diamond. If you want to reinvent your rings, bracelets, or other jewelry, you can also come to us for diamond remounting. 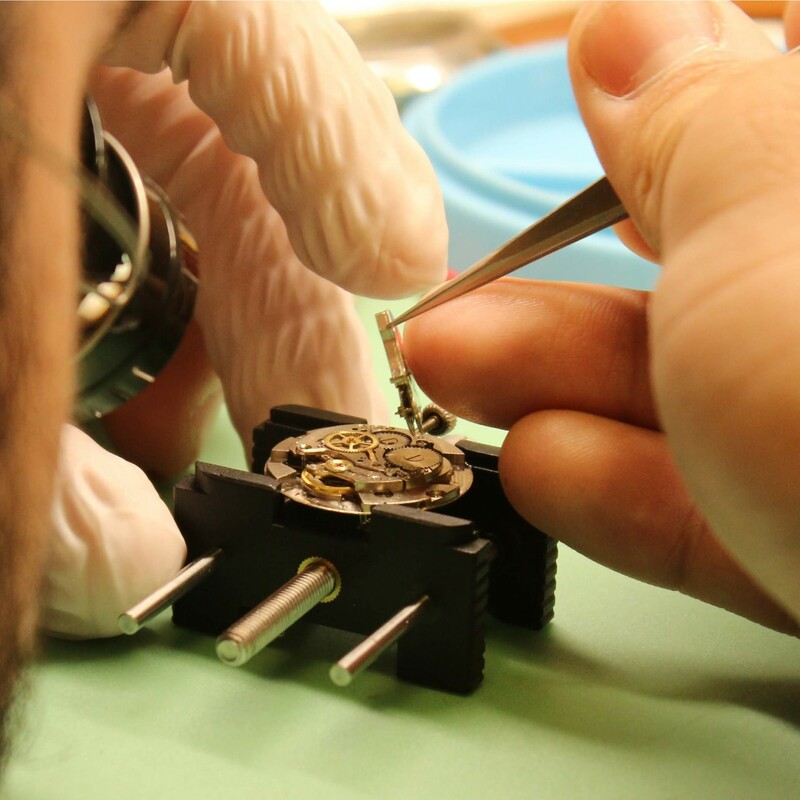 If you need us to fix or maintain your precious watches or jewelry, our talented staff can efficiently get the job done. We take pride in the quality of our work. 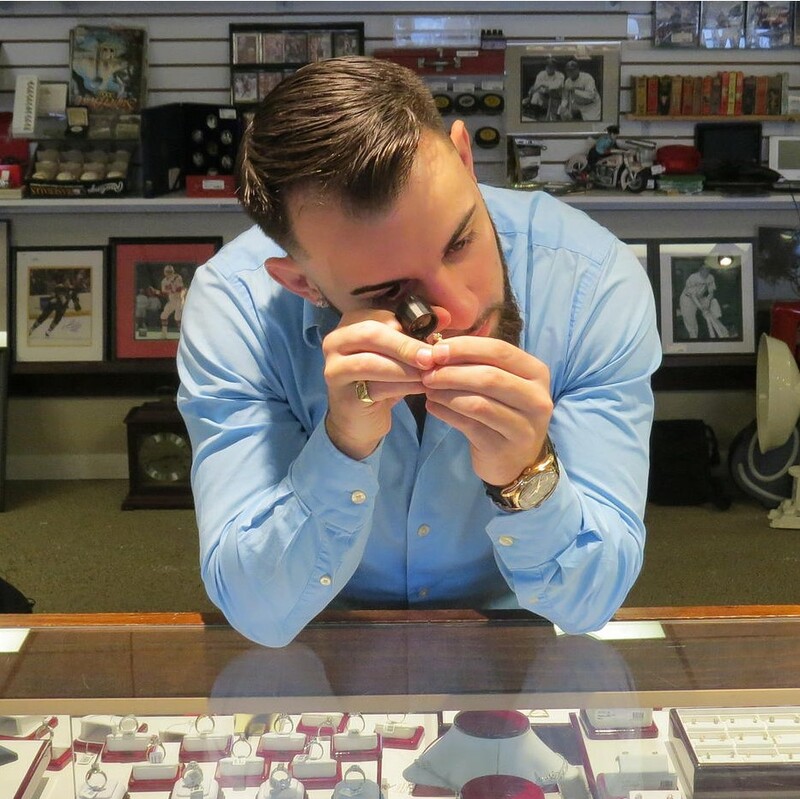 When we perform watch and jewelry repair and maintenance, we pay attention to every detail. Your satisfaction is our priority. When you visit us, we make sure to provide the service that meets your specific needs.